Originally from Washington State, Mac has 6 years of experience coaching soccer and coordinating youth camps. He has a Bachelor’s degree in Economy and Industry and a minor in Sports Management from the University of Arizona. 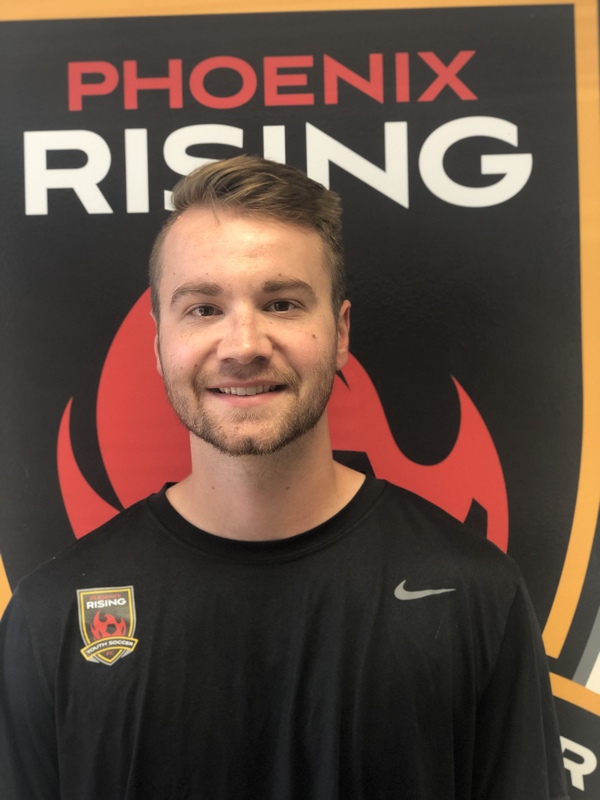 Mac played with Scottsdale Soccer from 2008-2013 before joining the coaching staff in 2018.